November and December are traditional months of giving in the U.S. We give thanks for families, friends, colleagues, and our country. We, at Janusz Korczak Association of the USA, would like to thank you for all your contributions in 2018. Some of you presented at various places and introduced Korczak’s ideas to young and old, others wrote articles, papers, poems, and many sent in their donations. With our Seattle Pacific University and Columbia University conferences this year, we made important contributions to the international Korczak movement and started collaborations with many wonderful people all over the world. Today, we ask you to find new ways to spread Korczak’s message in your community. Think out of the box how to bring him into schools, afterschool programs, camps, colleges, and your work environment, and write to us about your projects. 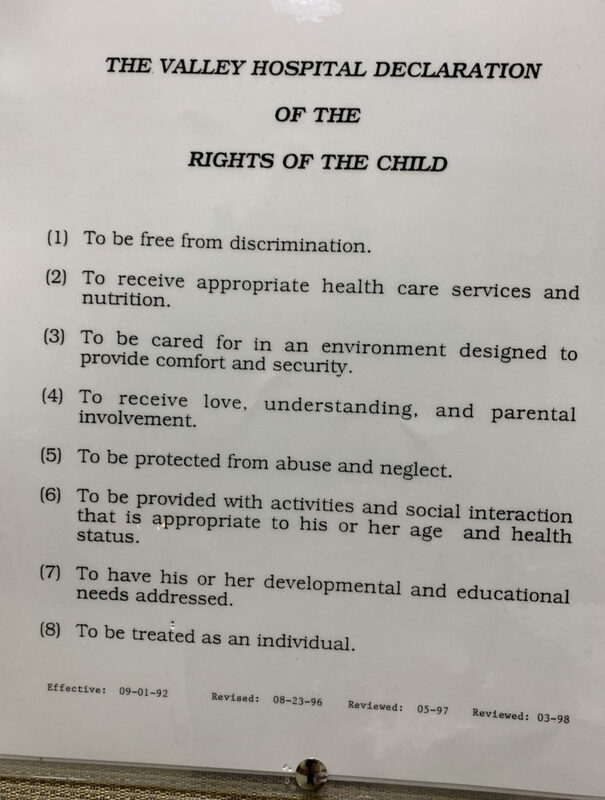 During the season of giving, please take this opportunity and support the Janusz Korczak Association of the USA’s efforts to make children’s voices heard in the U.S. Our member Laurel, sent to us the Declaration for Rights of a Child that is displayed at the Valley Hospital in Ridgewood, NJ. And remember, when you give financially and reach out to others, your spirit soars. You can support our work with your financial contributions. Tax-deductible donations can be made via PayPal (press the donate button below) or by a check payable to Janusz Korczak Association of the USA, and mailed to our address at 11 Beckett Ct, Monsey, NY 10952. Thank you. Janusz Korczak Association of the USA does business under Shining Mountain Center for Peaceful Childhood, Inc., its parent company (www.shiningmtnforkids.com), and that is why your receipt comes from Shining Mountain.